The Redmi Note 7 was always going to become a best seller but the number that Xiaomi announced today is still impressive. The company confirmed that the phone already hit the four million shipment mark. That would amount to 1.3 million sales per month since the device was launched back in January. 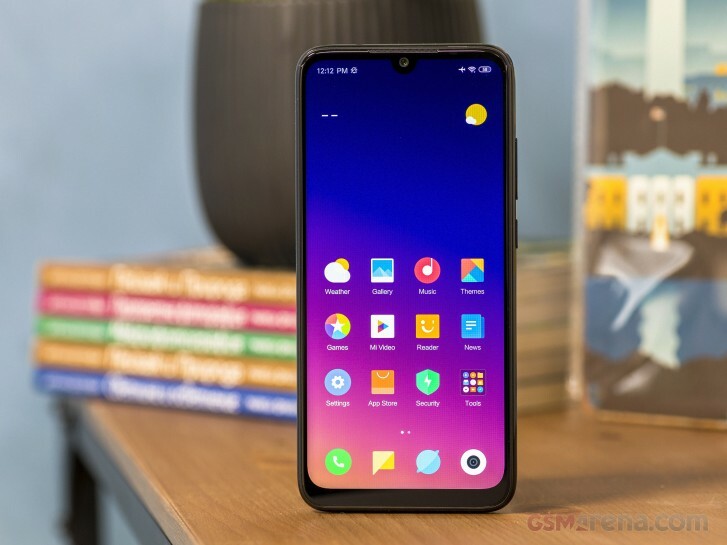 The milestone was reached on March 29 and while it's not explicitly mentioned, it probably includes the sales of the Redmi Note 7 Pro. 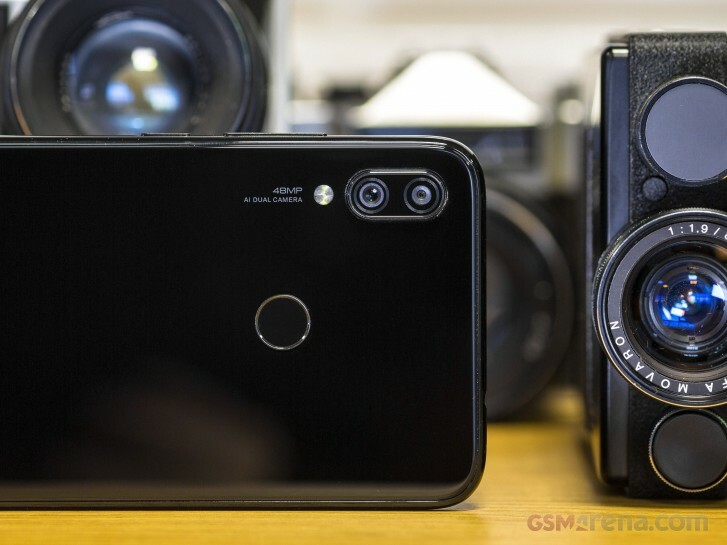 We did like the Redmi Note 7 a lot when we reviewed it with the battery life and camera performance deserving praise. 12:00PM=Flash Sale 11:59=Sold Out HAHAHA!